My name is Sherry. I would love to help make all your Disney dreams come true. 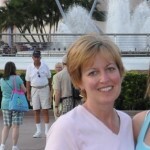 I am the mother of 2 busy teenagers (one who aspires to be a Disney Princess), wife, and full time reading teacher. My family loves an opportunity to spend time together relaxing at the Disney World parks. 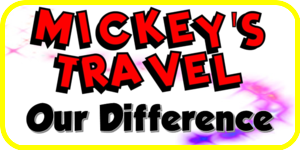 As a vacation planner for Mickey’s Travel, I specialize in Disney World, Disney Land, Disney Cruise line, and Adventures by Disney. My goal is to find out what your needs are and how to best create YOUR magical vacation! 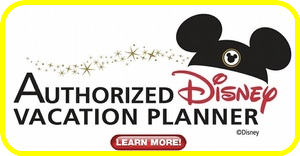 Disney has many wonderful options and packages, and truly has something for everyone. Contact me for a free quote, let me do all the work, and you have all the fun! Full itinerary planning for you to help you avoid crowds and wait times. Reservation monitoring to ensure that you save money. If Disney releases a discount that can be applied to your reservation I will ensure that happens and the money will be refunded to you. I look forward to working closely with you to make all of your Dreams Come True!